Meeting Room and Conference Venue in Sheffield. The Mowbray offers an affordable meeting space in the city centre of Sheffield. 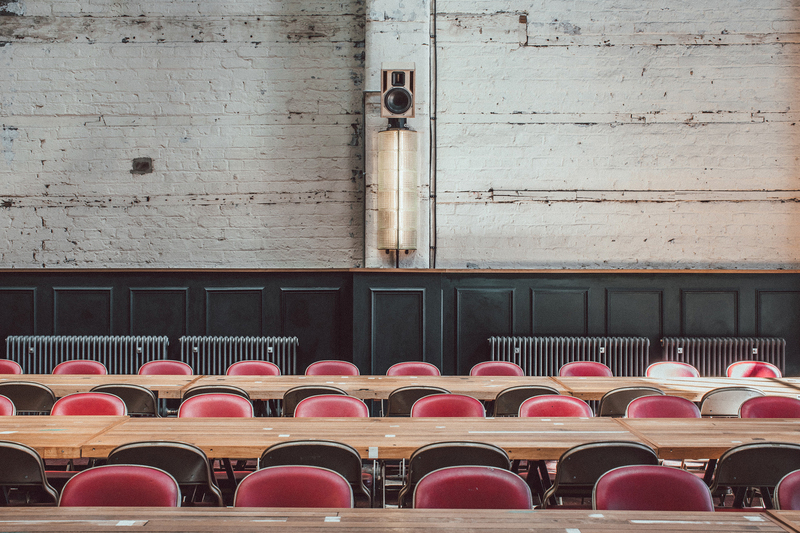 An affordable Sheffield Meeting Room and an inspirational space for business events, use The Mowbray for your daily meetings, away days, training sessions, workshops and conferencing from £295 per day. 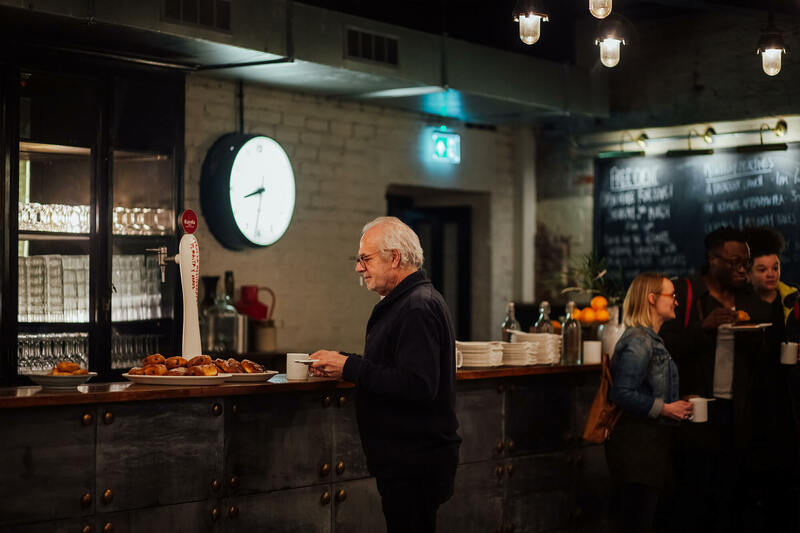 We have a range of flexible floor plans to provide your perfect orientation for a productive and inspiring day for smaller groups of up to 20 and larger groups of up to 150. To help your team get the very best out of their day 'out of office', we've got every last detail covered. 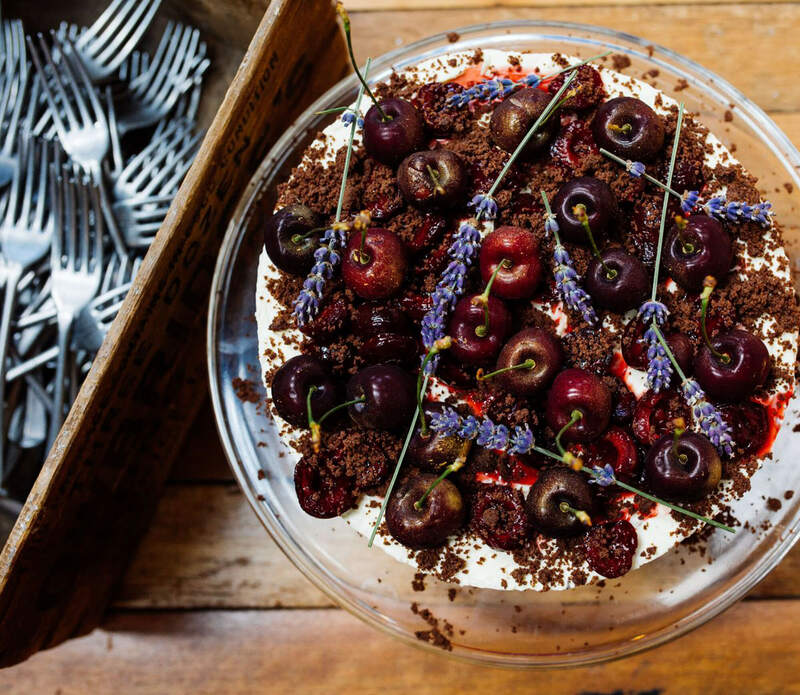 From freshly ground coffee, fresh bakes from our own Mowbray Kitchen to the freedom of space in an extraordinary triple height rafters retreat. 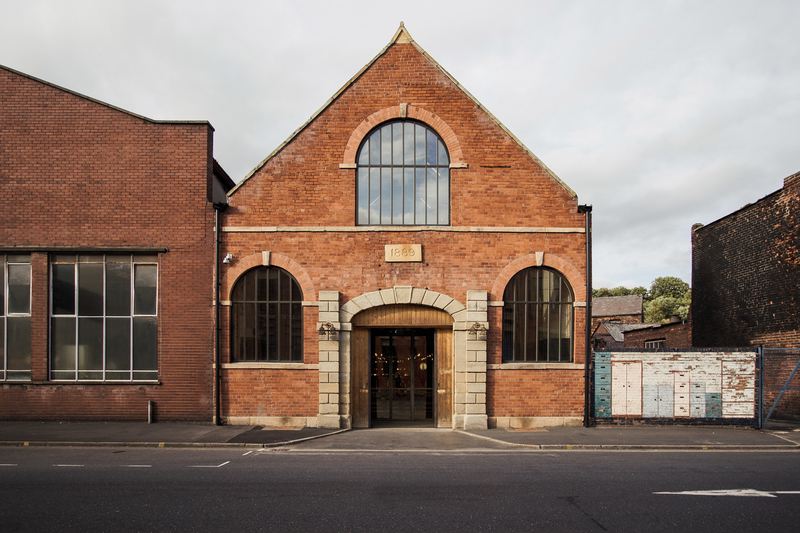 The Mowbray is a creative and innovative space in the centre of Sheffield - the biggest feedback we receive from companies that use us is that they noticeably observe higher levels of performance and interaction from teams and individuals in our space. We have a range of flexible floor plans to provide your perfect orientation for a productive and inspiring day. A modern and flexible conference space for smaller groups of up to 20 and larger groups of up to 150. 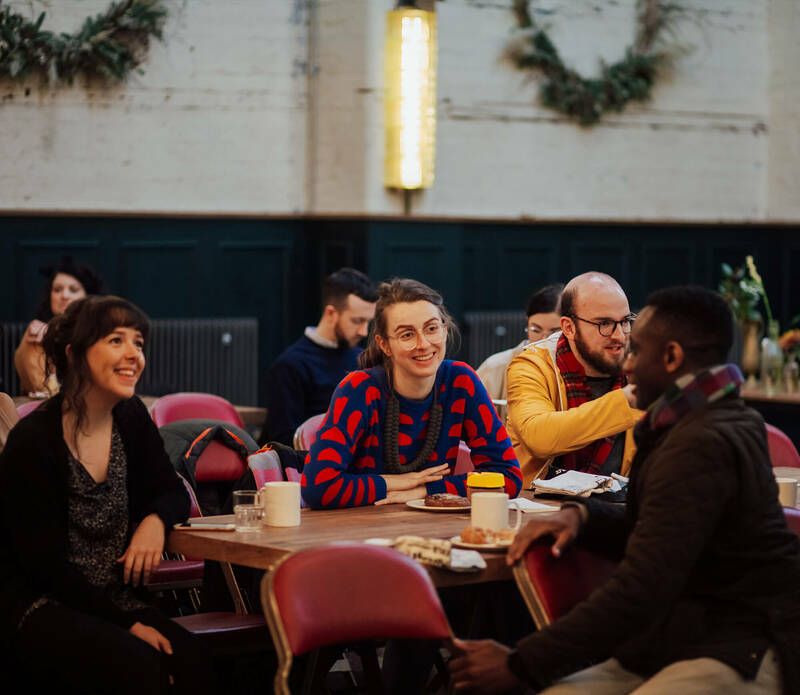 We provide a private, affordable and inspiring space to conduct daily meetings, away days, workshops and Sheffield events. The Mowbray is a leading Sheffield venue for small, medium and large style conferencing and comes complete with state of the art facilities and our expert team will support you during each part of the day from arrivals through to departures. We host everyday Sheffield meetings, trainings, brainstorming sessions, workshops and away days as well as product launches, interviews, filming and photoshoots. Our inclusive room rate is from £295 - giving you use of all of our facilities to make sure you get the very best from your day with us. Let us take care of breakfast, mid morning snacks, lunch, afternoon teas, supper, dinner and everything in-between from The Mowbray Kitchen. 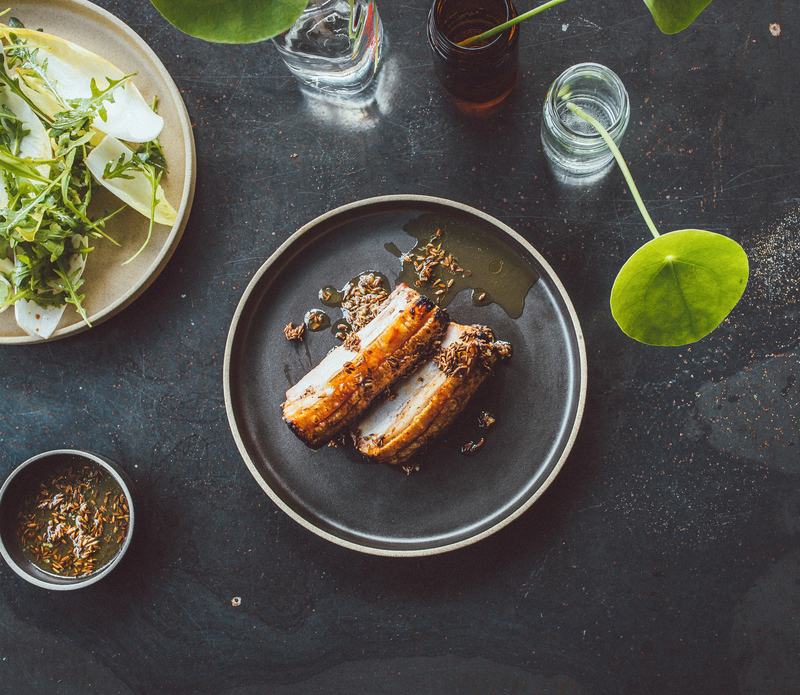 The majority of our guests ‘Meet then Eat’ - ending their meeting or conference with drinks at The Mowbray Bar or on our roof terrace before a bite of Supper or a beautifully curated Dinner designed around the best of Sheffield and Yorkshire ingredients. Not able to come to us? Then we'll come to you! We are often asked to deliver The Mowbray lunches, our Mowbray made freshly baked bread and fresh cakes and treats straight into your workplace! Always with a focus on seasonality and local produce, The Mowbray lunch boxes and cake boxes are always delicious and guaranteed to delight groups of all sizes. 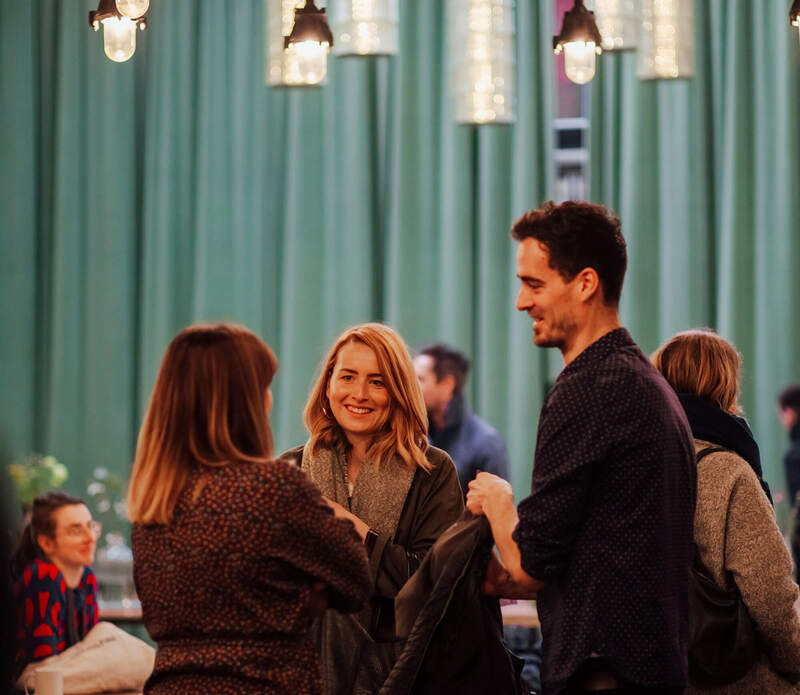 Get down to business with smaller groups of up to 20 and larger groups of up to 150 for meetings, conferences and workshops or up to 250 guests for networking and meet-ups. Here’s what’s included in your time with us! The Mowbray is naturally light and airy with plenty of table space, multiple power sources, a hidden screen, wireless projector, state of the art audio system and full building high speed wi-fi. Unlimited Yorkshire tea, freshly ground coffee ‘Good Morning Sunshine’ from Dark Woods and a great selection of herbal teas available throughout your meeting. Water for the table is also provided. A delicious 2 course House Lunch - all baked, cooked and prepared daily from The Kitchen at The Mowbray. Snacks from the biscuit tin. Our ever attentive Mowbray team who will take care of you from arrivals to goodbyes. We're fitted with super fast fibre Wi-Fi, AV; screen, projector and speakers. We also provide flipchart, paper and pens. Ground floor toilets for ladies, gents and disabled. The Mowbray can hold up to 250 people. The main room measures 2000sq ft. Your choice of room layouts to suit your numbers. Exclusive use of The Mowbray and Terrace for up to 8 hours. The Mowbray has large factory style doors to the front for vehicle access or easy unloading. The entire ground floor is wheelchair friendly. We're sorry but this excludes our outdoor Terrace. 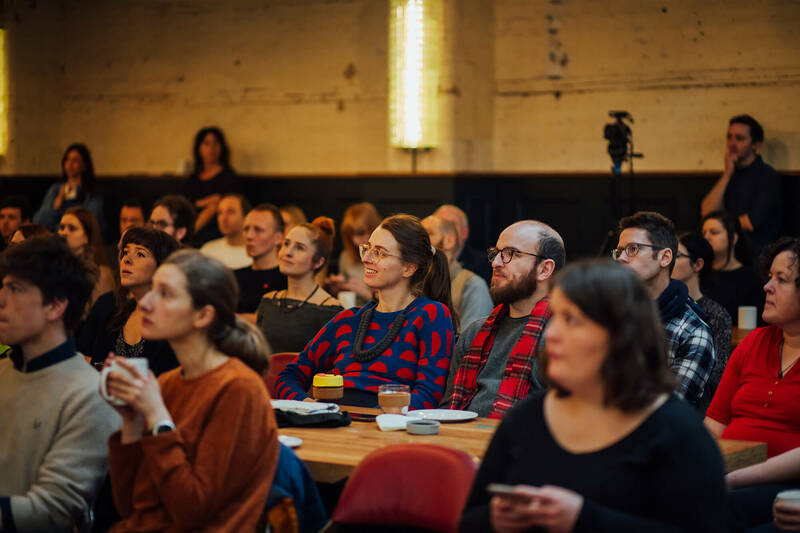 Smaller groups of up to 20 and larger groups of up to 150 for meetings, conferences and workshops or up to 250 guests for networking and meet-ups. We can help - with a roof terrace or call around the corner to The Chimney House for an additional choice of 3 rooms. The Mowbray is a luxurious space that is fully heated in the Winter and cooled in the Summer. We also have a giant set of 20ft high drapes that can be pulled to when the natural light needs blocking. We are a 5 minute drive from the Sheffield parkway directly off the M1, 5 minutes in a taxi from Sheffield train station. There is a bus stop directly behind The Mowbray and we are a 5 minute walk from the Shalesmoor Tram. If you’re in the car, choose from free street parking or a choice of car parks starting from £2.00 per day. Find out more here. 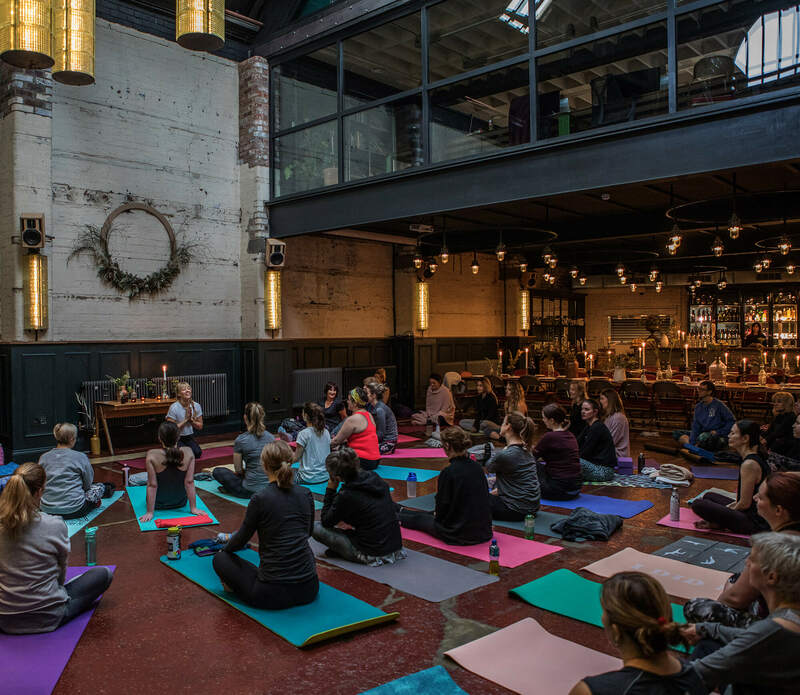 Revealed behind original factory doors on a historic ground floor of a building from 1889, The Mowbray is a private building, family owned, operated and built on the foundations of experience, creativity and hospitality. We’re proud to be a true Sheffield creation - everything has been designed and made bespoke for the building within a mile’s radius of the building. 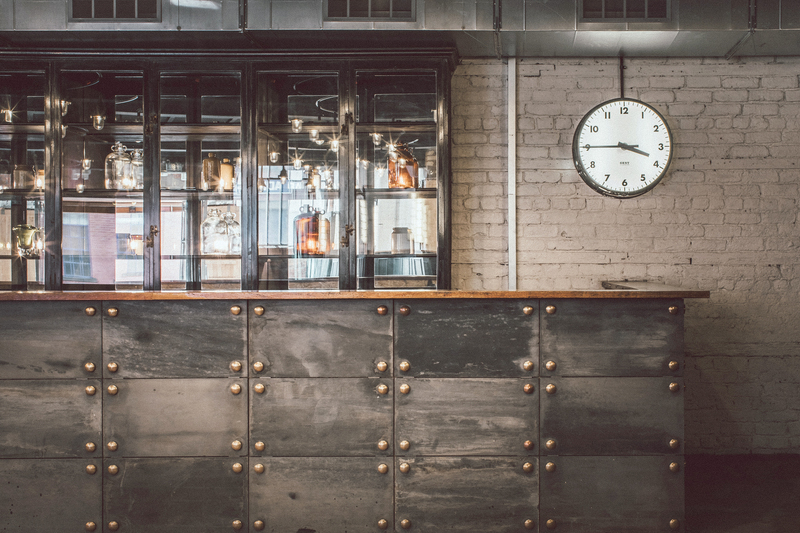 A beautiful antique drinks cabinet matched with reclaimed slates with polished brass fixings are always the talking point at The Bar. Always well stocked with carefully chosen wines, premium draught beers, champagnes, our favourite spirits and non-boozy options. We’ll mix, make and shake your favourite cocktail too! 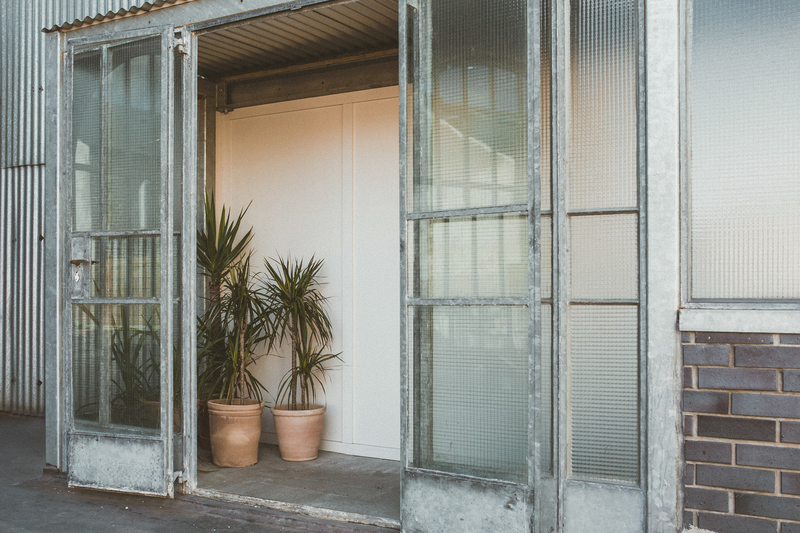 Explore further - through 150 year old rooms and head upstairs to a private roof garden complete with British blooms, herbs for the kitchen and bar and carefully curated planting reflective of Neepsend heritage and environment. A real all-day sun trap - it is an excellent Summer hide-out - and always a beautiful space for drinks, photography and some good Sheffield air! 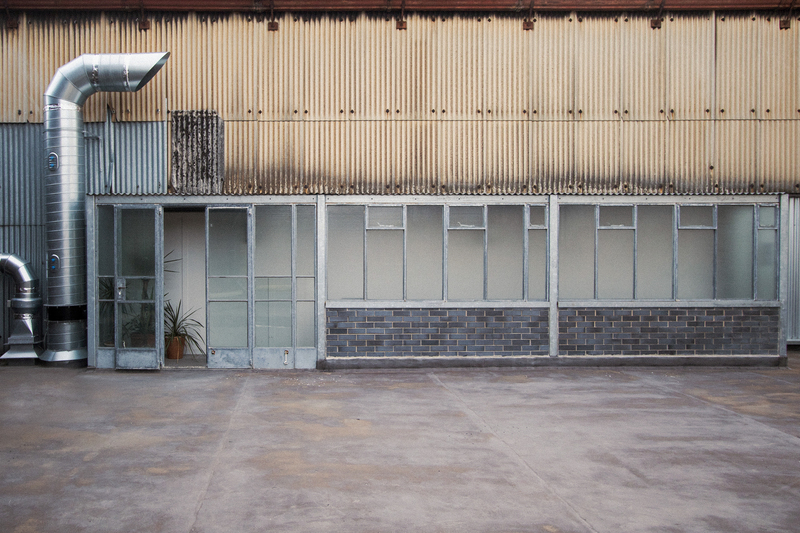 The building is formed on the ethos of the truest form of recycling - 85% of furnitures, fittings and décor has been created from reclaim and salvage and matched with a ultra modern outlook. The entire Mowbray scheme has been masterminded by award winning design agency 93ft and boasts the ultimate in Sheffield provenance with everything made, specified and created all within a mile radius of The Mowbray. Looking to host a larger meeting event but with private breakout space? Use The Mowbray and The Chimney House together over one day or several to host your event. 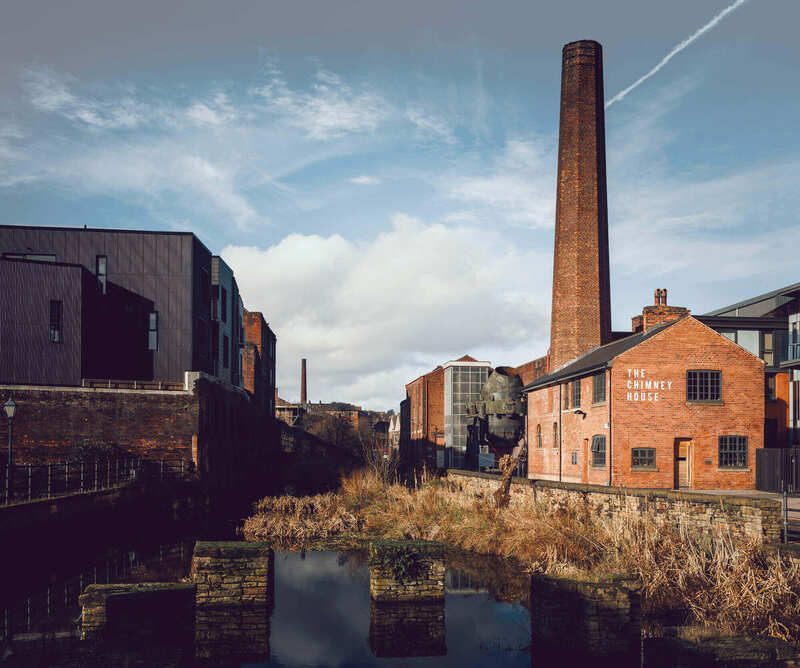 A short walk alongside the waterways of the River Don connects The Mowbray in Neepsend and The Chimney House on Kelham Island. The Chimney House is the perfect breakout space with The Meeting Room with a capacity of 45 and two smaller rooms - The Living Room and The Front Room each holding 10 guests each. 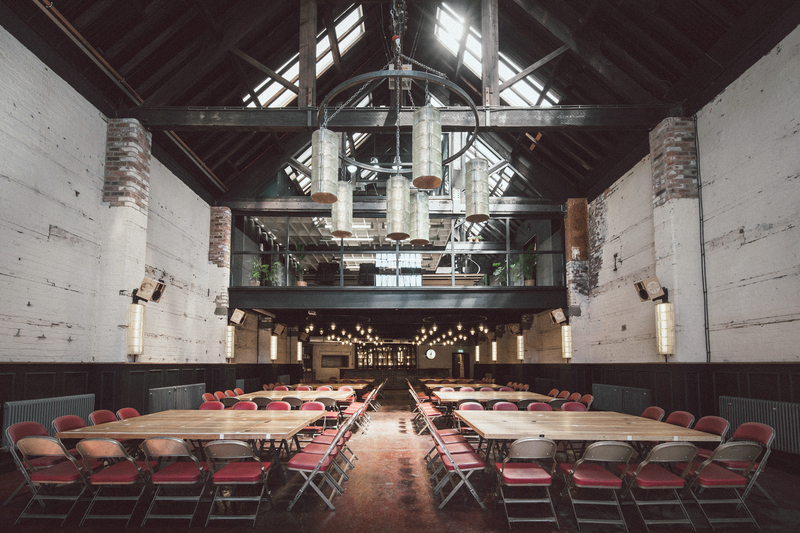 The Mowbray is a leading Sheffield Meeting space, newly opened at the end of Summer 2018. Let us know if you’d like to enquire about an event or would like to arrange a time to come and visit for a chat and a look around!